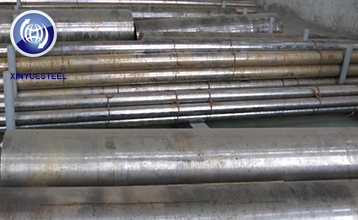 Imported stainless steel billets and stainless steel hot rolled sheets/rolls (hereinafter referred to as the products under investigation) in Korea and Indonesia were investigated for anti-dumping investigations. 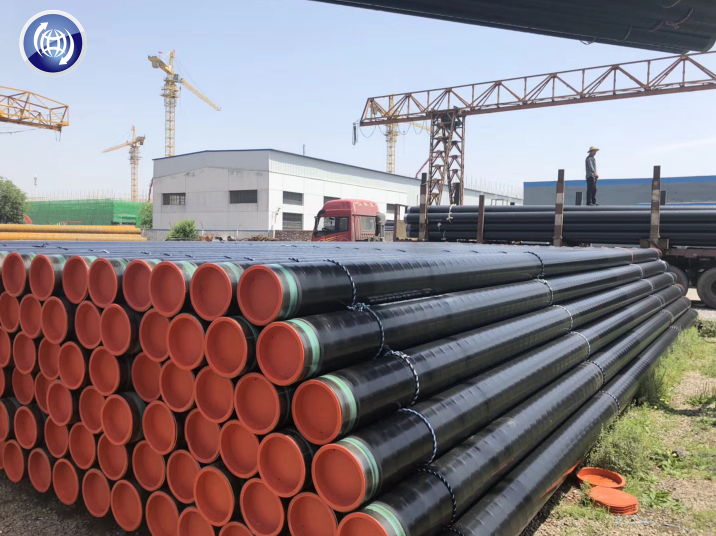 After the first steps negotiation, and the introduction of Xinyue Steel, customer showed much interest with Xinyue Steel, and hope they can get the offer from Xinyue ASAP to go on the next step discussion. 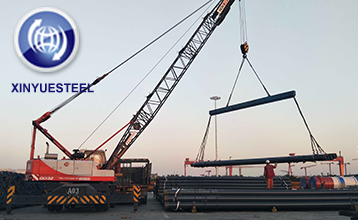 Warmly welcome all clients bring high request on our quality and company, through the high standard, Xinyue Steel Group will make progress on the quality and also management so that we can serve our clients better! 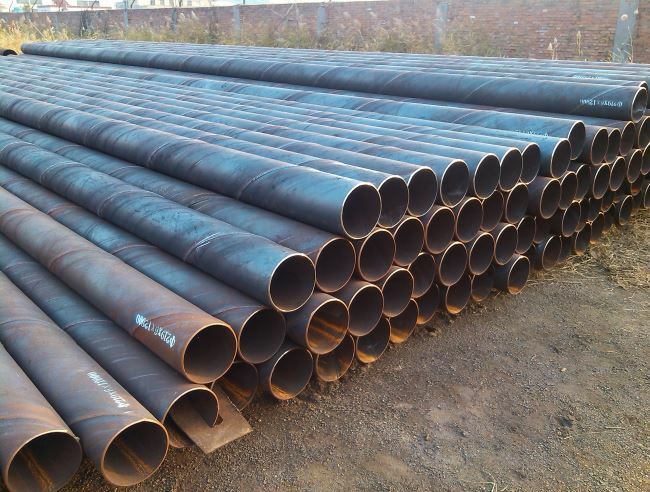 This is the project list of pile pipe for an Australian customer. 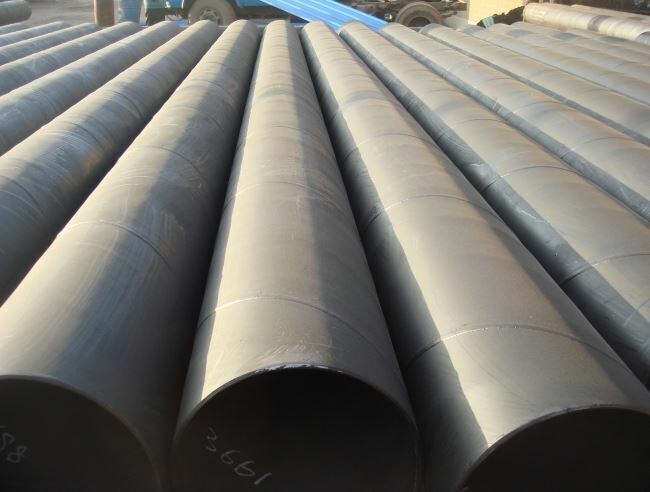 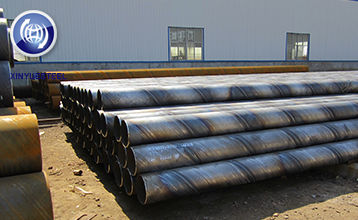 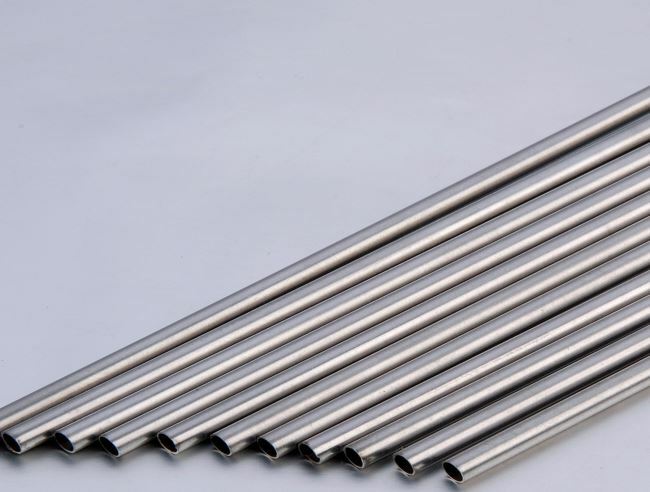 The customer requires AS 3678 GR350 material, the welding standard is AS 1554.1, and the steel pipe standard is AS1163. 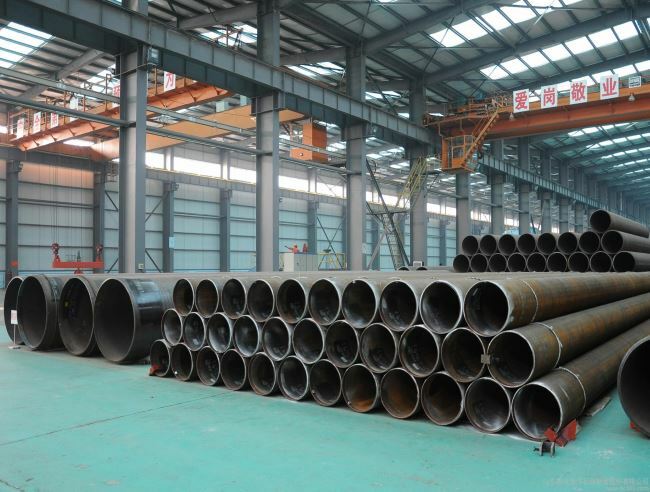 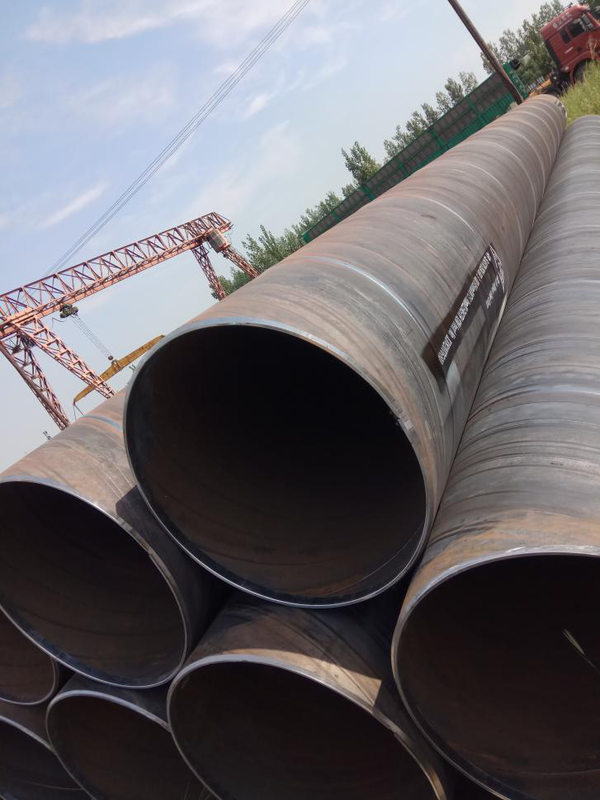 Tianjin Xinyue Steel Pipe is sold all over the world, making a strong contribution to the world's infrastructure, bridges, offshore construction and oil pipeline transportation. 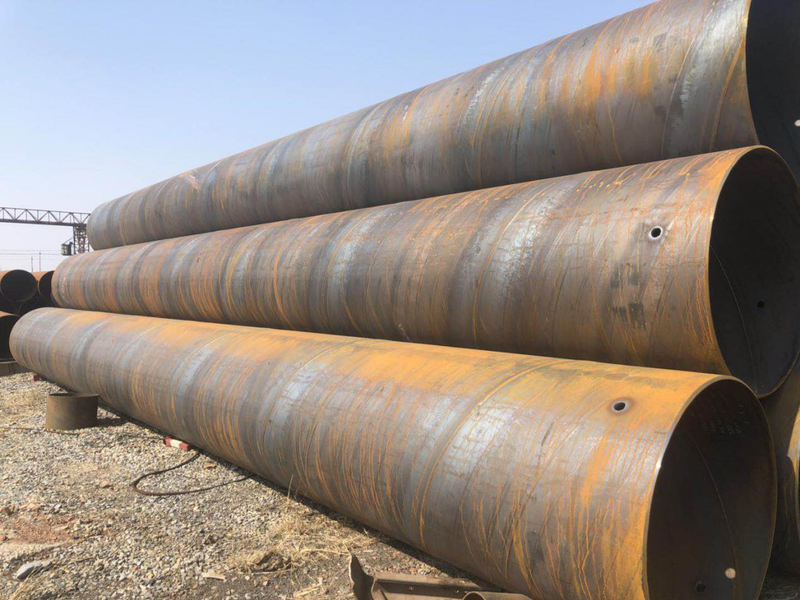 And steel pipe export can not be separated from shipping, can not be separated from FOB trade, now give you a general idea of what FOB terms.